Author: Mosley, Walter Set In . . . 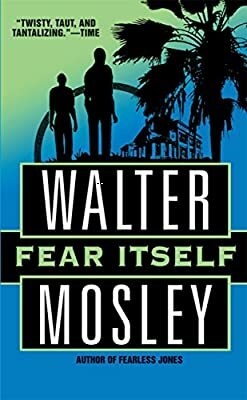 Description: Written with the voice and vision that have made Mosley one of the most entertaining writers in America, "Fear Itself" marks the return of a master at the top of his form. Unabridged 6 CDs.